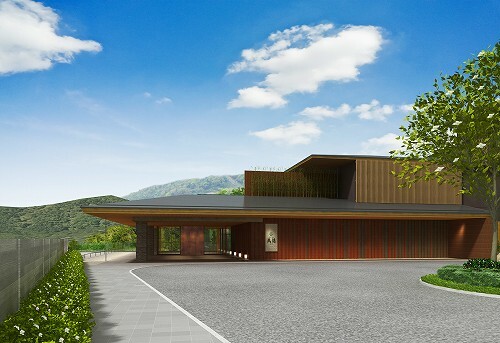 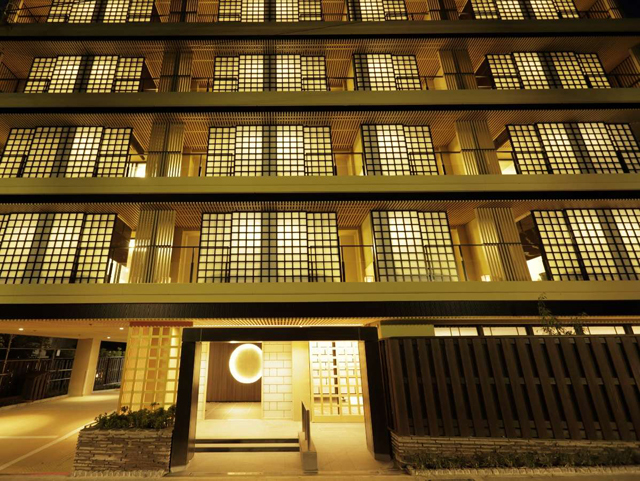 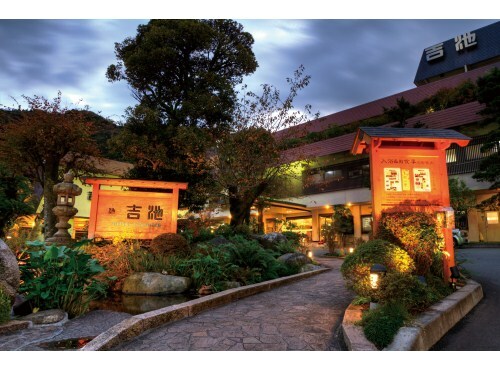 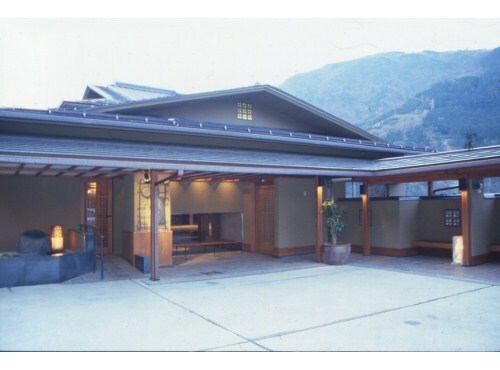 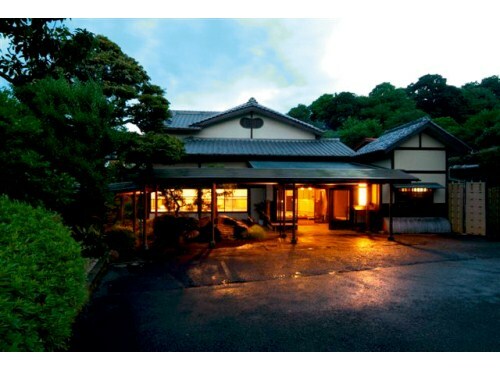 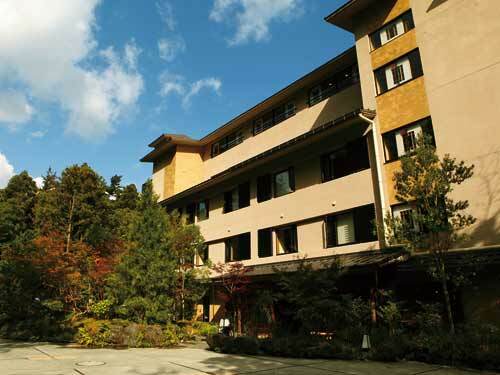 Yuugiriso offers a quiet and gentle atmosphere located just a stone's throw away from lake Ashi. 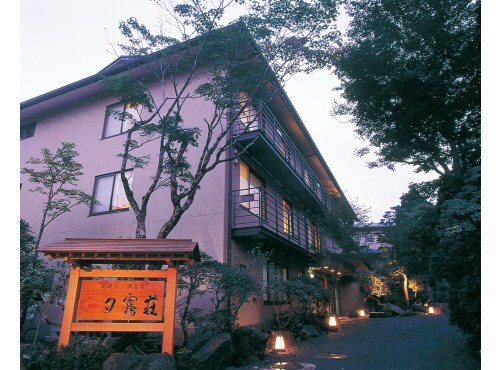 The white colored hot springs water of the open-air bath and main bath are available for 24 hours. 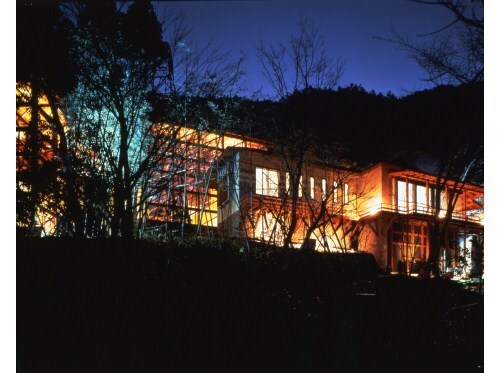 The dishes are traditional Japanese and ideal for families. 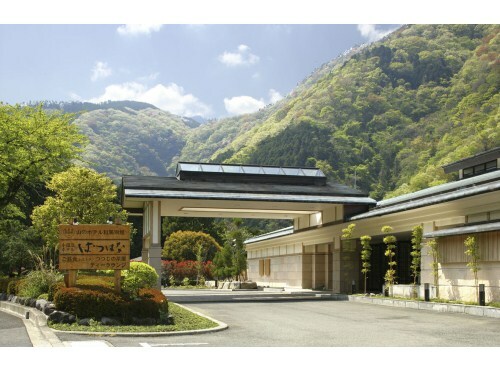 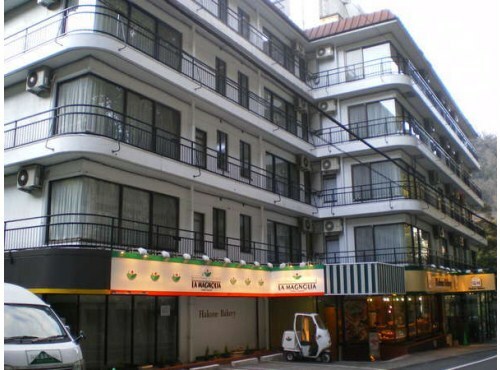 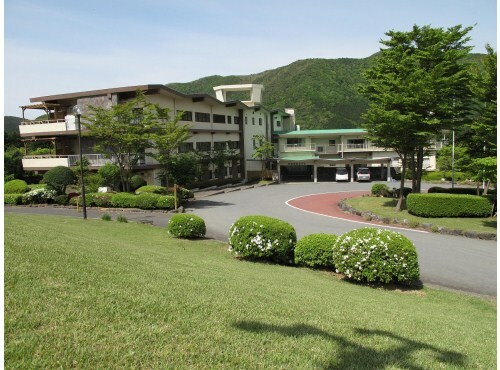 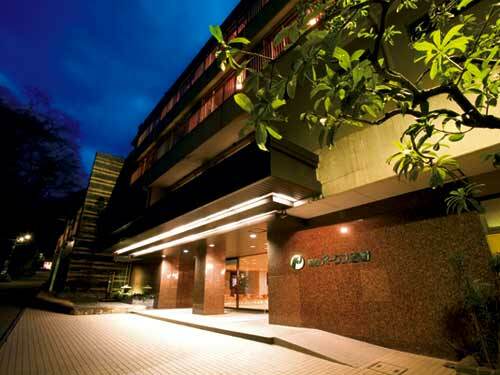 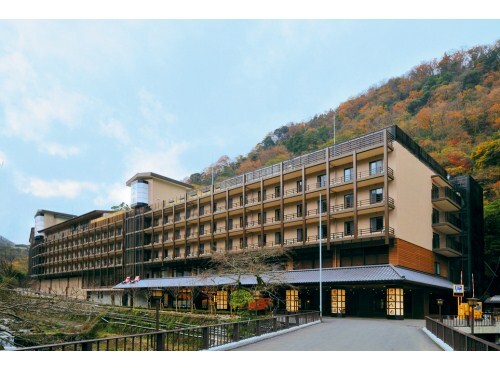 Hakone Kogen Hotel is located in the center of Kojiri Fureiai no Sato, which is a park that preserves the nature of Hakone. 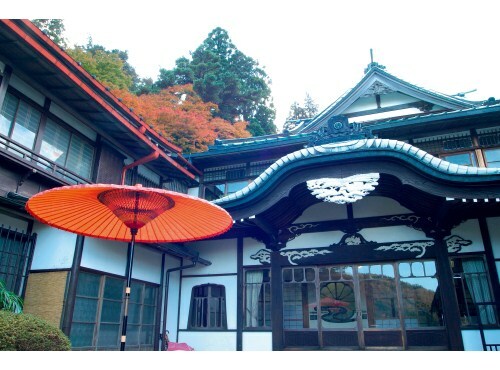 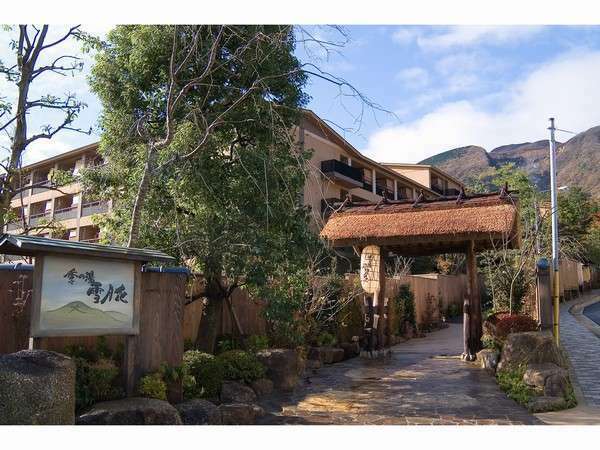 It is a 7 minute walk to Togendai and convenient for sightseeing around Lake Ashi. 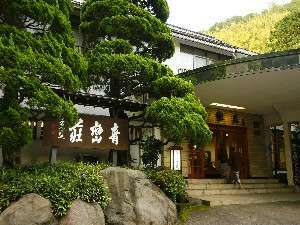 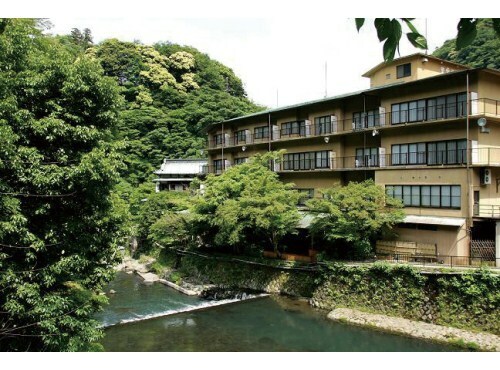 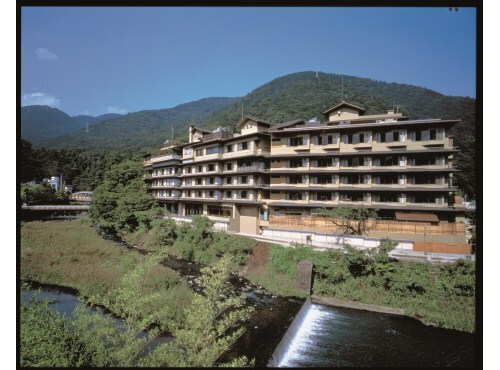 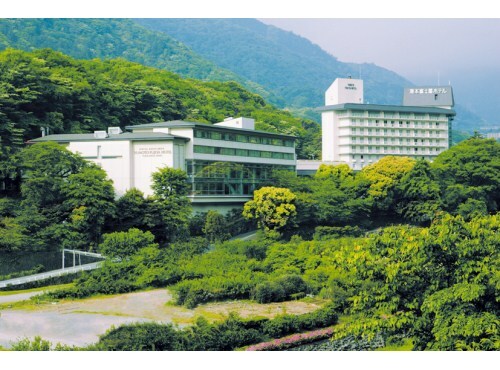 Hotel Kagetsuen is a quiet resort hotel in the forest and 10 minutes walk to Togendai Ropeway Station and Lake Ashi pier. 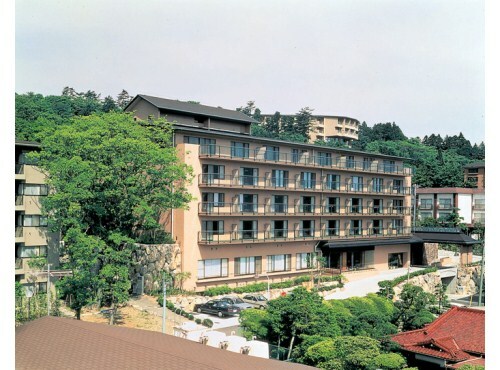 Please enjoy activities such as golf, tennis and hiking near the hotel. 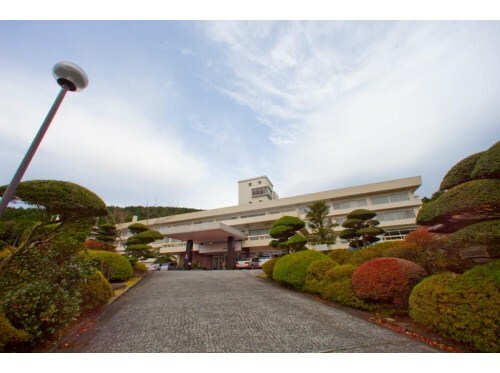 On a clear day, Mt.Fuji can be seen from the entrance.